Did the Hwasong-14 really breakup upon re-entry? 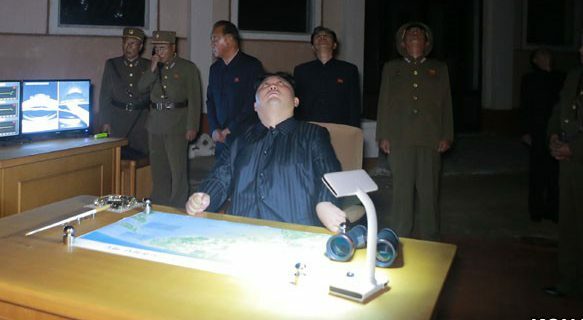 North Korea’s second intercontinental ballistic missile (ICBM) flight (Hwasong-14, on July 28 2017), demonstrating an even longer-range capability than the previous one on July 4, caused great joy in Pyongyang and trepidation in the West. The first flight, which reached an altitude of “only” 2800 km, left some doubts whether the missile could hit major U.S.